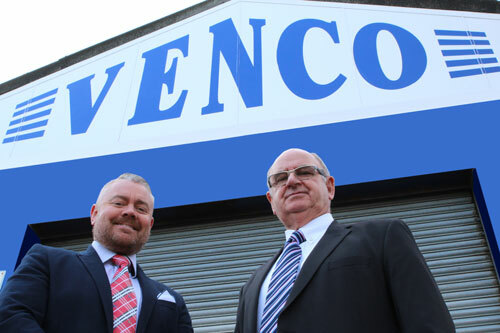 Venco has an extensive modern plant fleet available for hire throughout England on short term and long term contracts backed up with extensive service, parts and repair facilities. 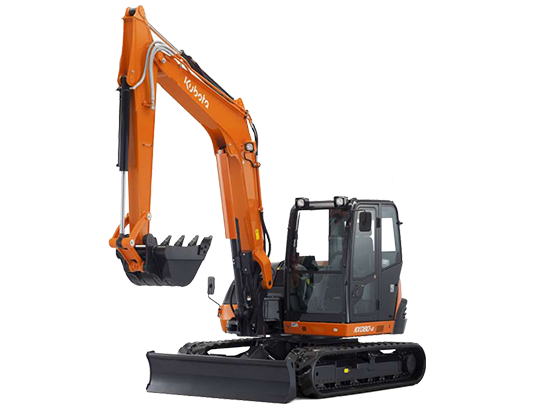 All machinery is thoroughly inspected pre-delivery and all equipment has up to date CE & RTE Certification and full service histories. As an approved dealer for Kubota, Dynapac and Thwaites, Venco Plant Services can supply a comprehensive range of plant equipment to meet your requirements. 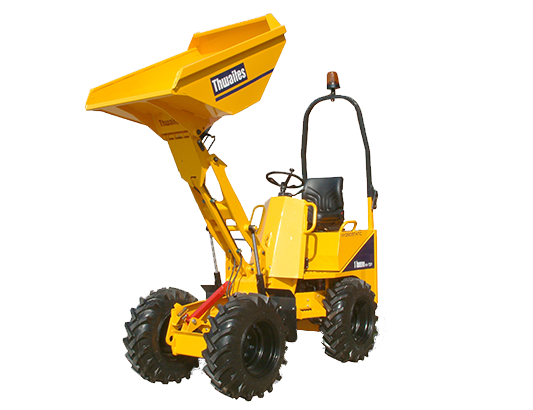 In addition to our extensive range of new plant sales we are also dealers for a large selection of used plant equipment. 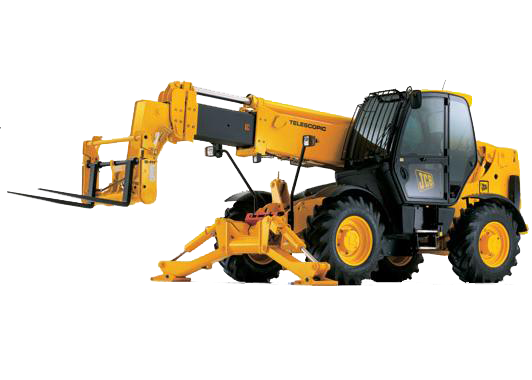 Please contact our sales team for details of available used plant machinery. Venco provide a fast, efficient product support service. All of our service personnel are fully trained and have both C.S.C.S. registration and full H.S.E. Confirmation. Our engineers attend regular update courses on new machinery as it comes to market. Additionally our mobile servicing vehicles are always stocked with a full inventory including the most commonly used service and repair items. 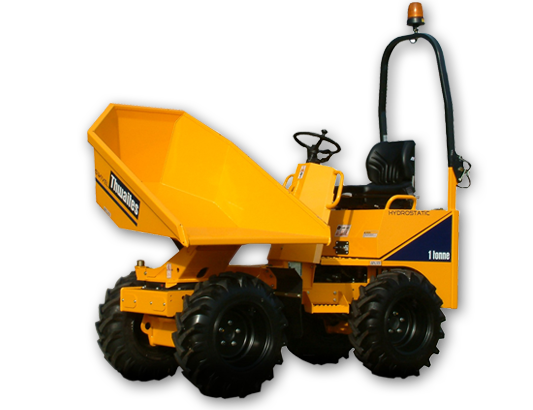 Venco Plant Services has been providing a complete plant sales, hire and service facility to the construction sector for over 25 years. 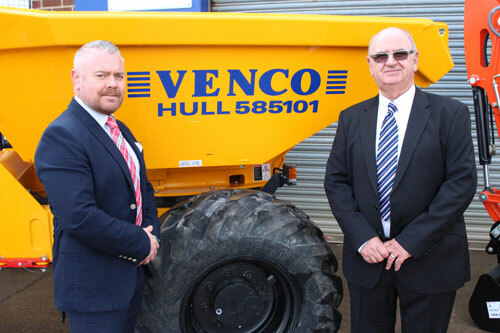 From it's base in Hull, East Yorkshire, Venco is an approved main distributor for Telescopic Handlers, Excavators, Forklifts, Rollers, Dumpers and Trailers.